Sometimes the different DC Sports teams all come together to provide worthy (or non-worthy) fun and excitement. Instead of just posting it a zillion times, this segment will just link you over to the main story. You just saw G-Wiz deliver the flying clothesline to Teddy of the Nats. 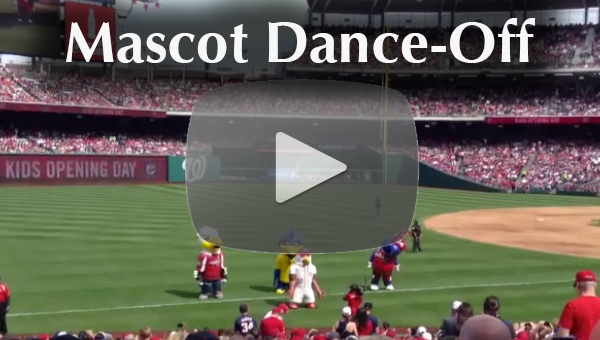 Now watch as an inflatable version of the giant blue wizard thing dances to Drake, Pitbull, and of course, as all mascot bits end, to Gangnam Style. Do we really have to keep ending our mascot bits with that?